In October, The International Wine of the Month Club’s Premier Series offers four superlative wines. 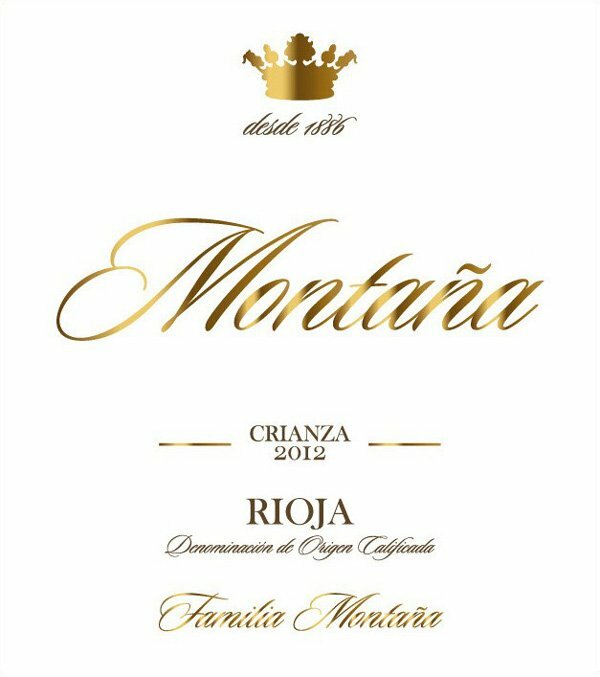 The first is the 2012 Bodegas Montaña Rioja Crianza, a blend of 97% Tempranillo and 3% Graciano. Montaña’s 2012 Crianza could easily be mistaken for a Reserva. Having spent 12 months in seasoned French oak barrels (the minimum time in barrel for Rioja to qualify as Reserva), Montaña’s Crianza exudes the warmth and velvety characteristics of a traditional Rioja Reserva. Spice, new leather and deep blackberry fruit flavors permeate the nose before seeping deep into the marrow of this wine, only to re-emerge in full force on the palate. Our next Premier Series feature is the 2015 Martinsancho Rueda Verdejo, another unequivocal success from iconic producer Angel Rodriguez. Farmed organically, the 2015 Martinsancho sports the wine’s usual sun-splashed robe and offers a light but amplifying bouquet of apricot, citrus, spring flowers, minerals, and liquid stones to tantalize the nose. The purity and sensual appeal of Martinsancho come through in the outstanding 2015 vintage, as it is not excessive alcohol or the overlay of oak that makes Martinsancho shine; it is the supreme freshness and natural taste of the 2015 Martinsancho that renders it irresistible. Next in this month’s quartet is the richly colored 2014 Centonze Nero d’Avola, a wine that provides more than a mere glimpse of Sicily’s viticultural renaissance. 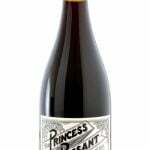 A fleshy, full-bodied red wine with a hedonistic bent, this Sleeping Beauty of a wine appears light and sleek at first but quickly blossoms, revealing a deep, powerful mid-palate that is loaded with appealing spice and fruit flavors. Rounding out this month’s offerings is the 2015 La Cappuccina Soave. Although Soave bears the distinction of being the largest DOC in Italy for the production of white wine, only several dozen Soave producers fashion wines of superior character and quality; La Cappuccina is unquestionably one of those elite. The 2015 La Cappuccina Soave bears the beautiful golden robe of the noble Garganega grape, an enticing aroma, and velvety fruit as well as crisp acidity. This is a white wine with a lithe, gentle spirit that makes the taster beg for more. The International Wine of the Month Club’s Collectors Series is proud to offer three more special wines in October. The 2012 Terrer d’Aubert Cabernet Sauvignon earned 92 points and a rave review from Wine Spectator, and for good reason. 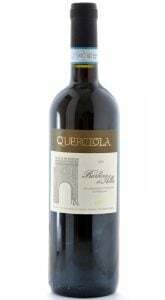 It offers a wonderful bouquet, redolent with the scents of woodland blackberry, cassis, and fennel, rich savory fruit flavors mingled with hints of chocolate, tobacco and complex earth tones alongside ripe toasty tannins. 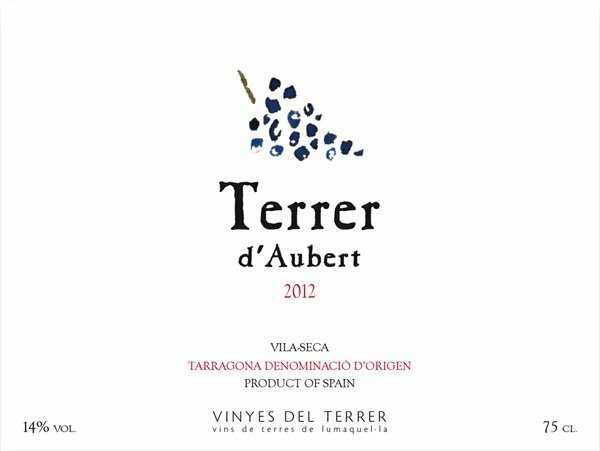 A combination of unique terroir, excellent winemaking and the munificence of an outstanding vintage render the 2012 Terrer d’Aubert a very special wine. Our next October Collectors Series offering, the 2013 Luca G Lot Tupungato, is a barrel-fermented Burgundian style Chardonnay that hails from a deserted, rock strewn vineyard in the Gualtallary district, an isolated patch of vineyard at the very top of Mendoza’s Uco Valley. The bright straw-colored 2013 Luca G Lot Chardonnay offers a mesmerizing bouquet of freshly picked white peaches, tangerines and orange zest infused with deft touches of hazelnut and spice. On the palate, the wine’s entrancing olfactory continues to work its magic, offering a delightful mélange of succulent Chardonnay fruit as well as an intriguing cornucopia of mineral and nut flavors. Garnering 92 points from Wine Spectator, the 2011 Losada Altos de Losada rounds out this month’s Collectors Series offerings. This outstanding Altos de Losada mirrors Losada’s 2009 Altos de Losada, which Wine Enthusiast named to their list of the year’s Top 100 Wines! It offers elegance and a depth of complexity rarely found in other Bierzo wines. Simply put, it’s hard to resist this lush hedonistic Mencia, which offers pure velvety fruit flavors, subtle minerality and spice, and ample structure in the form of fine-grained tannins to assure continued improvement for up to a decade or more.